Phoenix, AZ – April 7, 2017 – ABI Multifamily, the Western US's leading multifamily brokerage and advisory services firm, is pleased to announce the $4,850,000 / $73,485 Per Unit sale of Mission Villa Condominiums, a garden style apartment community, located in Phoenix, Arizona in the heart of the 32nd Street Corridor in one of the hottest areas for re-development in the valley. Mission Villa is a two story, garden-style community which rests on 3.54 acres of land and was formerly a condominium project that was re-assembled back to apartments in 2016. Built of block and stucco construction, the property features a pitched tile roof and an attractive mix of 22 -1 bed and 44- 2 bed / 2 bathroom units that range in size from 730 -1,013 square feet. "There were a number of attractive reasons the Buyer decided to purchase this property," states Rue Bax, Senior Managing Partner, representing the Buyer and Seller in this transaction. "First, the inventory in this area is becoming more and more scarce. Second, the area has witnessed a significant increase in all aspects of development and/or redevelopment in the last few years. This includes, retail, restaurants and multifamily real estate. Given these strong fundamentals, the Buyer jumped at the opportunity to own a re-assembled apartment property in this transitioning submarket with a great deal of value-add upside potential." 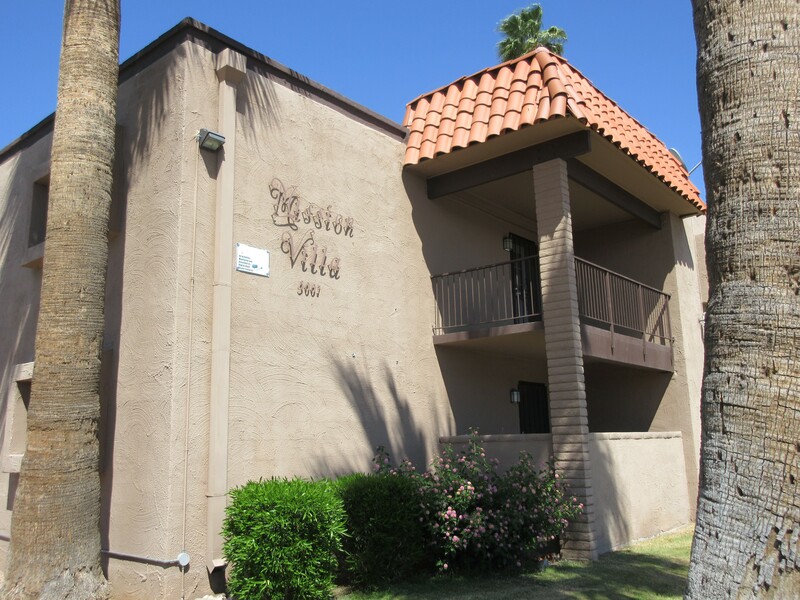 The Buyer, M & L Arizona #2, LP, is an experienced private multifamily investment partnership based in California. The Seller, Affinity Properties, Inc., is in an experienced multifamily investment company based in Canada. The Phoenix based ABI Multifamily brokerage team of Rue Bax, Eddie Chang, John Kobierowski, Alon Shnitzer, and Doug Lazovick represented the Buyer and Seller in this transaction.